← Nicki Minaj’s Anaconda Video is here! A happy reminder from Up North Trips and Ego Trip! Also, in-light of the civil unrest in Ferguson, Missouri. 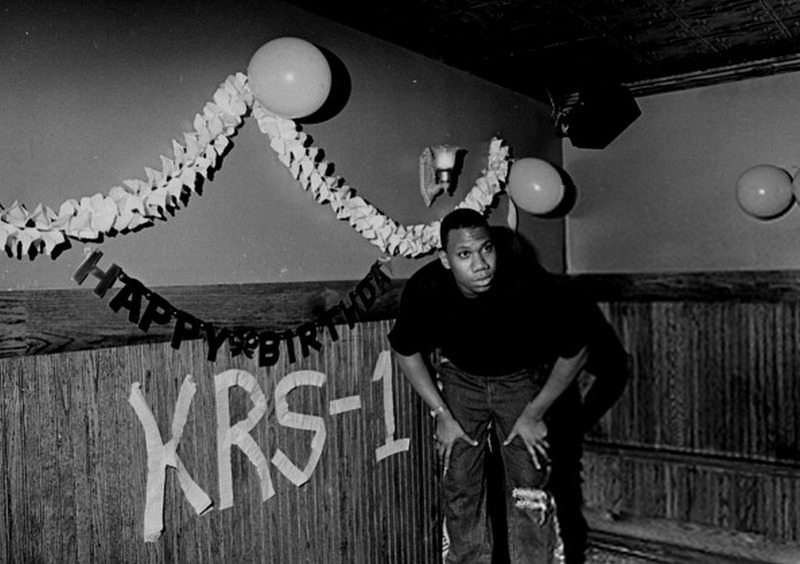 This entry was posted in Uncategorized and tagged BDP, Blastermaster Kris, Blastmaster, Boogie Down Productions, Ferguson, KRS-One, Missouri, Sound of the Police. Bookmark the permalink.